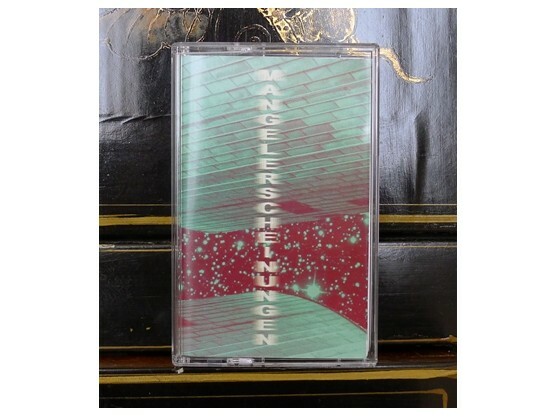 "Mangelerscheinungen is the new effort of Hering Und Seine Sieben Sachen aka Daniel Voigt from Germany, his musique concrète made with magnetic tape, locked groove and delay fx abuse is constantly on the verge of collapsing (or exploding?). Deformed loops in perfect balance between drones and lopsided orchestral reiterations glide slowly like a thick fluid that overwhelms and encompasses the listener in a dreamlike atmosphere suspended between consciousness and unconsciousness. Ltd. edition of 50 copies, artwork by mic_nodolby."